Your patio or garden is your outdoor oasis, not to mention your personal sanctuary. 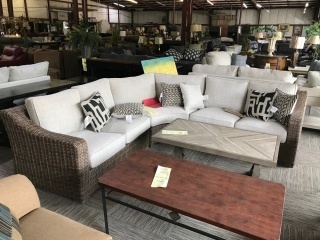 Manning Furniture gets you ready to relax in style as you walk through your patio doors with the quality outdoor furniture to make your outside living space perfect, no matter what your style or decor. 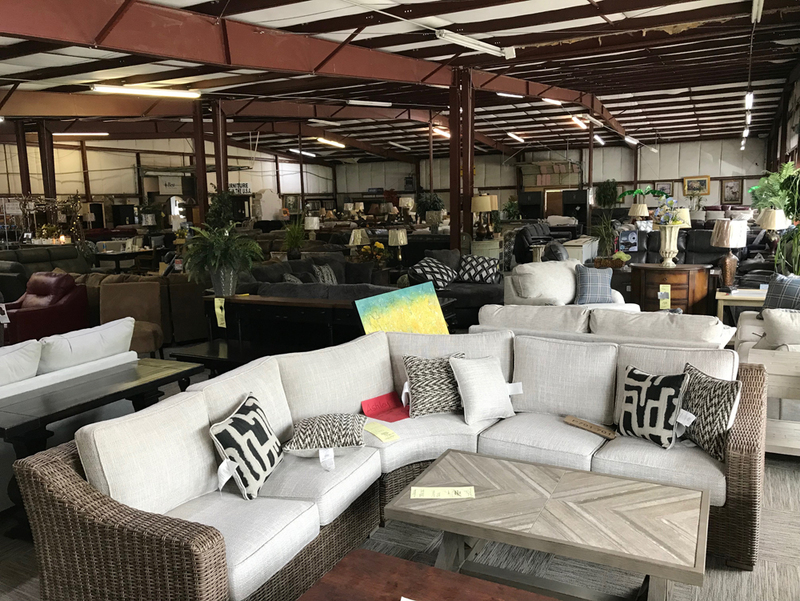 Durable and dependable, Manning Furniture has the absolute, ideal furniture to give your patio or deck just the right vibe.